Seattle is the county seat of King County and an important Sea Port City located in the US State of Washington. It is home to more than 3.5 people and is ranked as one of the fastest growing American Cities. A stream of new software, biotechnology, and Internet companies having been setting camp in the city, opening it up for business and tourists. It is thus no wonder that burger joints have cropped up at every other street corner. If you are ever in the city, below are the top burger joints to check out. 1. 8oz Burger Bar - This burger joint is located at 1401 Broadway, Seattle and serves burgers made from grass-fed beef. Amazingly, it has burgers that cost as little as $1. 2. Joule - Located at 3506 Stone Way N, Seattle, Joule boasts serving burgers that feature horseradish and giardiniera pickled toppings. This is one burger you would want to taste and then take some to your friends or family for some tasting. 3. La Bete - With the signature burger at La Bete - The La Bête Deluxe Painted Hills Burger - you will never go wrong. Besides, it toppings include; grilled onion, mushrooms, gruyere and remoulade. If you are not a beef person, you can have the bacon option. This restaurant is located at 1802 Bellevue Ave, Seattle. 4. Li'l Woody's - This restaurant has a chic setup that makes it ideal for meeting up with friends over a meal of burgers and soft drinks. Its Fig & Pig burger is made from pickled figs, bacon, mayo and crumbled gorgonzola. The restaurant is strategically located at 1211 Pine St., Seattle. 5. Spur Gastropub - The Spur's Burger served at this joint will make you love pork. It is simple but very delicious. It reminds you that it is the simple things in life that makes anything/anybody great. It is located in the exclusive neighborhood of Blanchard St, Seattle. Other popular burger joints in Seattle include; Tavern Law, Two Bells Bar and Grill, Uneeda Burger, voila, Zippy's Giant Burgers and many more. Whenever you are in this port city, do not just surf and sunbathe. 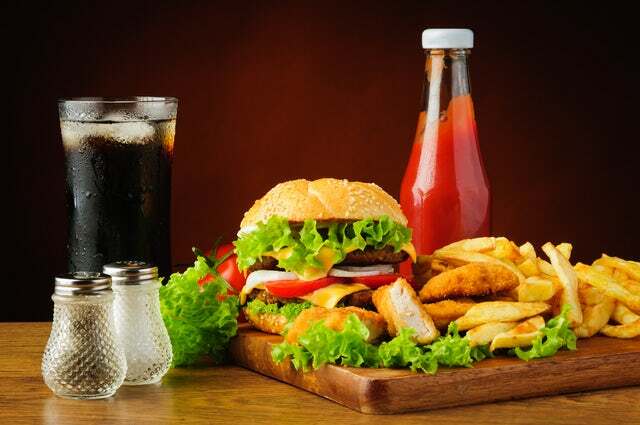 Make sure you also sample some of the local cuisines - top among them being the burgers.